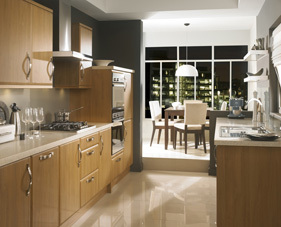 Mereway holds an enviable reputation for creating kitchen furniture with outstanding style and exceptional quality. 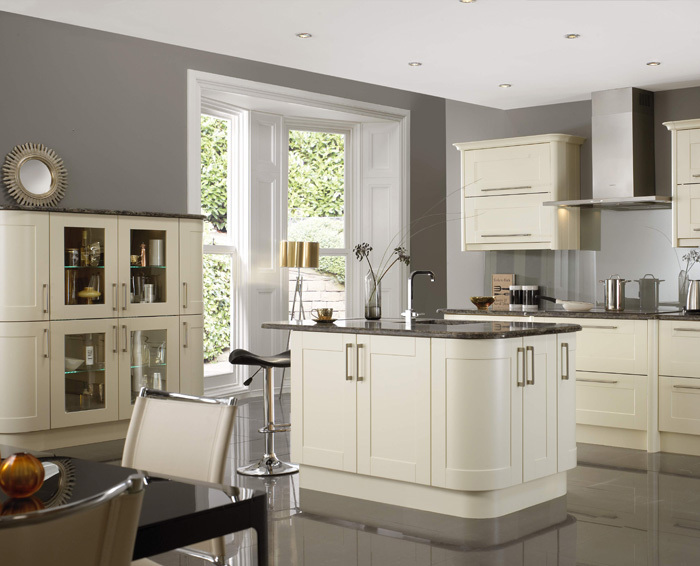 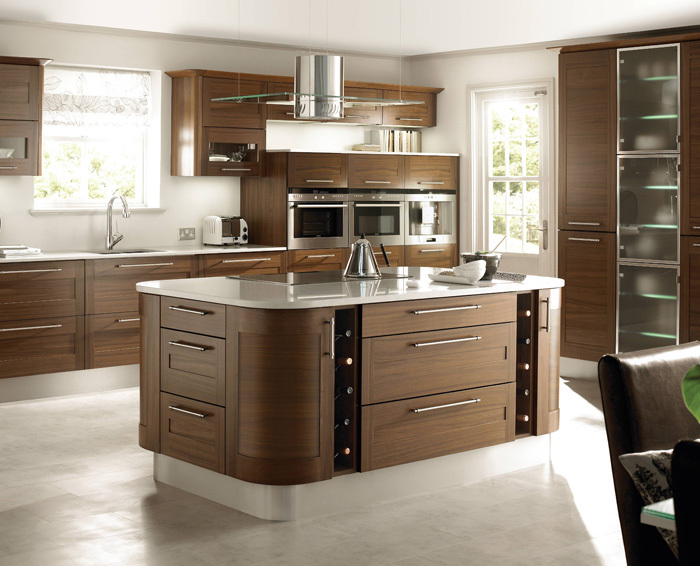 This gallery brings together just some of our exciting collection of designer kitchens ranging from traditional woods to contemporary finishes. 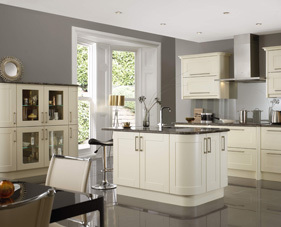 Each with the flexibility to work in any environment and designed to suit all tastes and budgets. 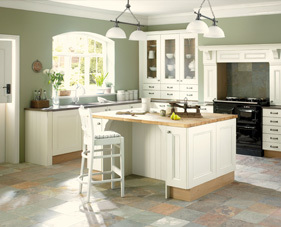 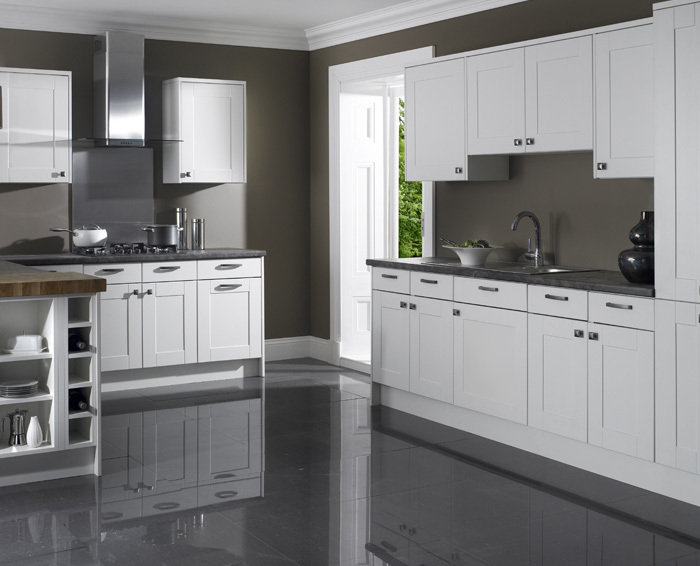 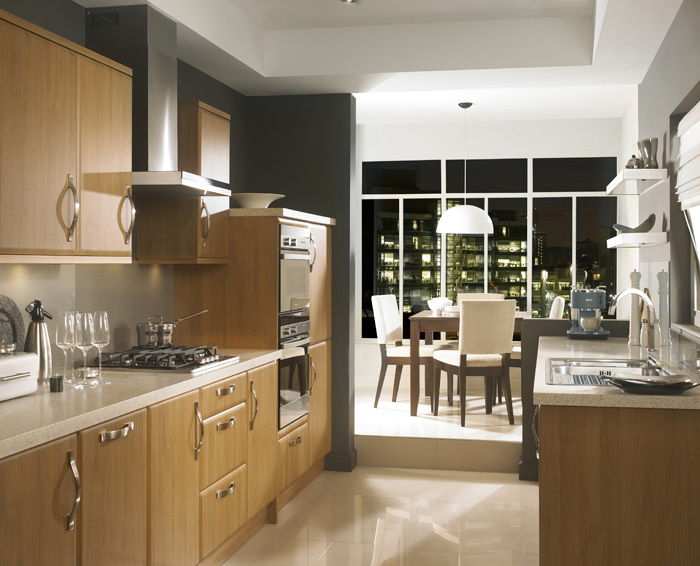 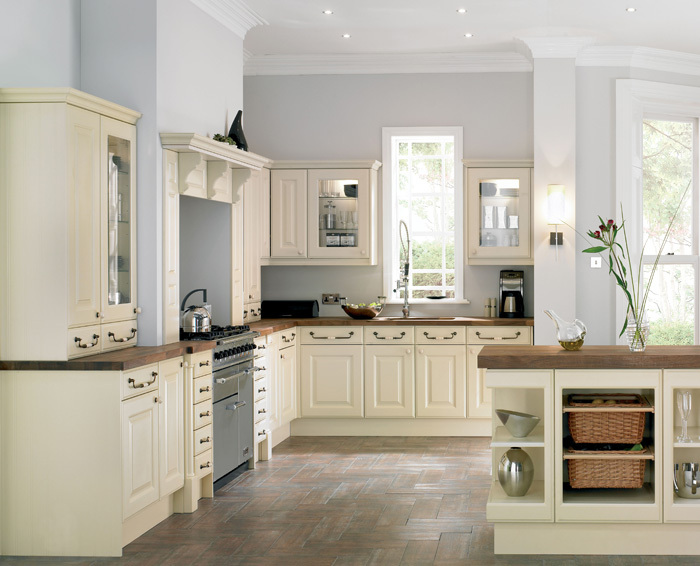 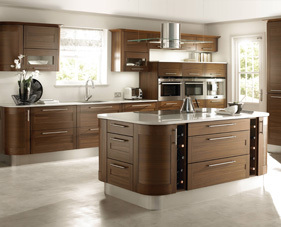 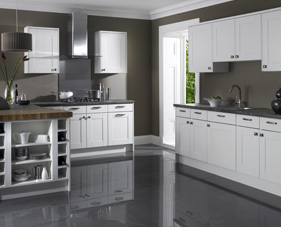 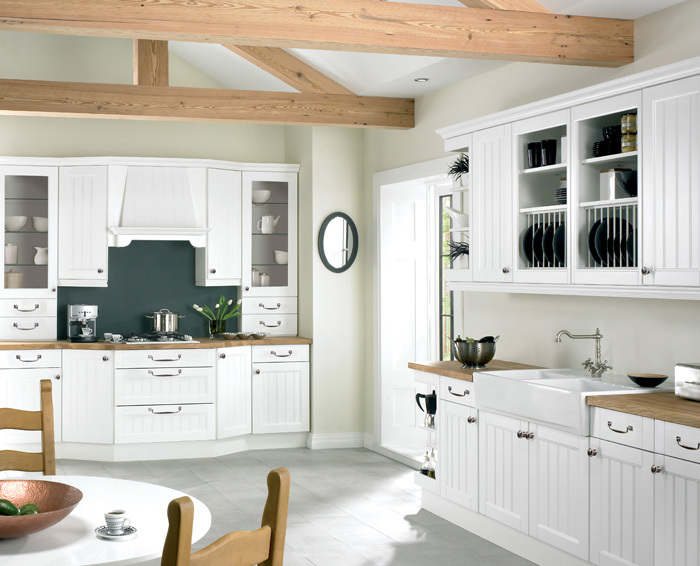 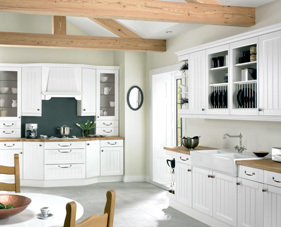 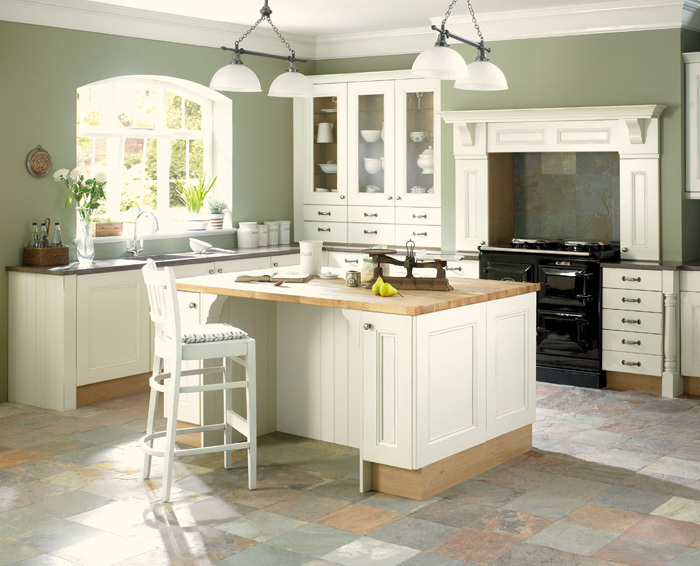 Mereway kitchens are made to order by experienced craftsmen who combine traditional furniture making skills with innovative manufacturing techniques. 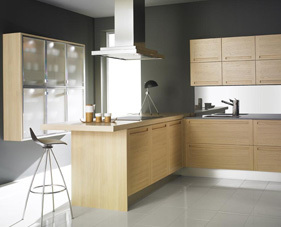 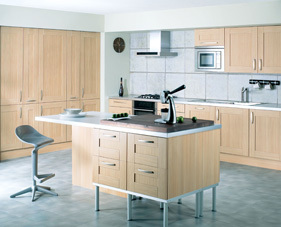 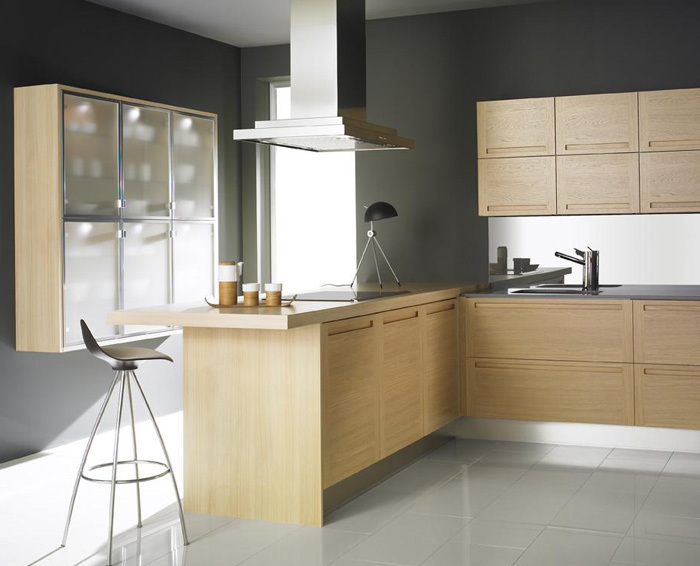 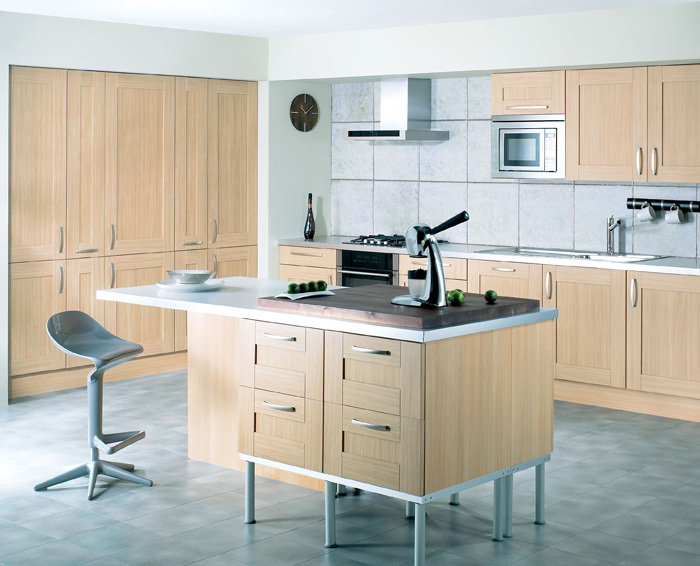 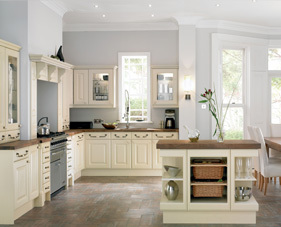 All kitchens are guaranteed to ensure complete customer satisfaction every time.